Fancy an evening of culture? 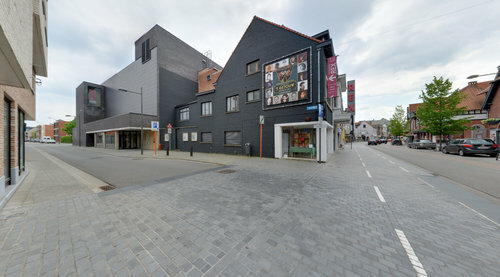 In Cutuurcentrum 't Getouw and Schouwburg Rex there will be a theatre or musical event to your liking. Plus After the performance it is a good idea to step out into the world.